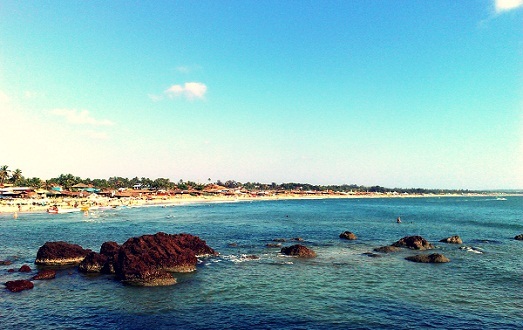 India is a land of rich culture and heritage, which accounts for the booming tourism industry of the country. Tourists from all over the world make way to the country, in addition to countless international business travelers. 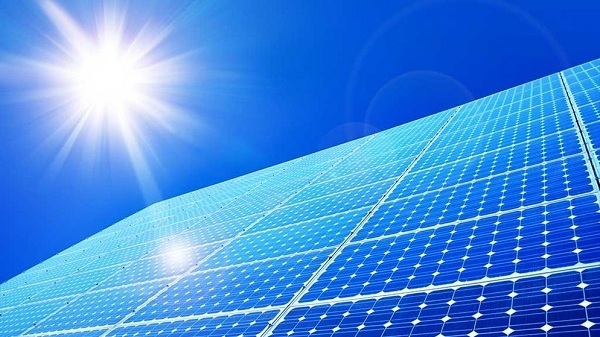 As a result, India has witnessed rapid development in hotel sector too, with a large number of grand luxury five star hotels to cater to the elite domestic guests as well as foreign tourists and travelers. These expensive hotels offer excellent facilities, luxurious accommodation and outstanding services, to make the stay memorable for the guests. 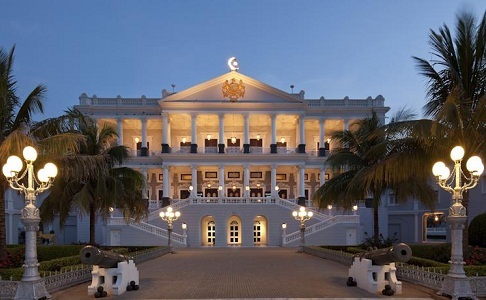 One of the most highly acclaimed luxury hotels in India is Taj Falaknuma Palace, which was earlier occupied by the Royal Family of Rajasthan and has now been leased to the Taj Group. The majestic hotel still holds the glory and magnificence of its royal background. 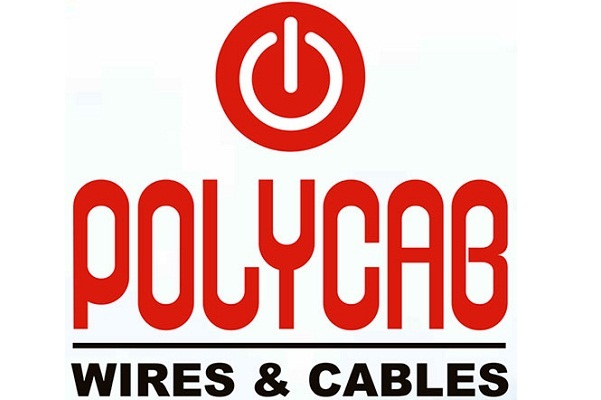 Gurgaon is fast emerging as one of the most developed cities of the country, as it houses a large number of multinational companies. 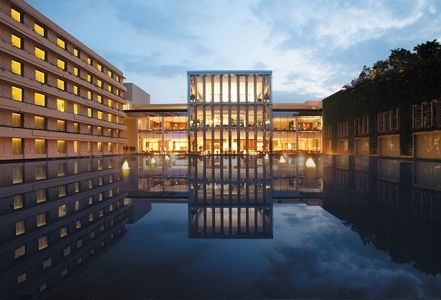 The Oberoi in Gurgaon is counted among the top 10 luxury hotels in India. It offers excellent rooms and suites with state of the art facilities and is located in close proximity of the Delhi International Airport. 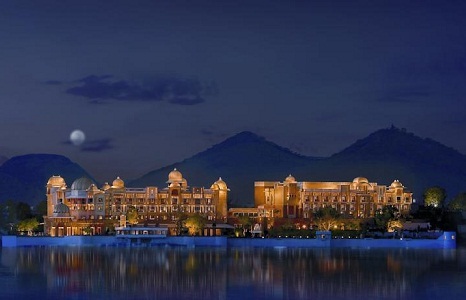 The Leela Palace Kempinski, Udaipur boasts of excellent facilities and a picturesque location in Lake Pichola. The rooms and suites of this suite provide a wonderful view of the lake and promise a wonderful experience for the guests. 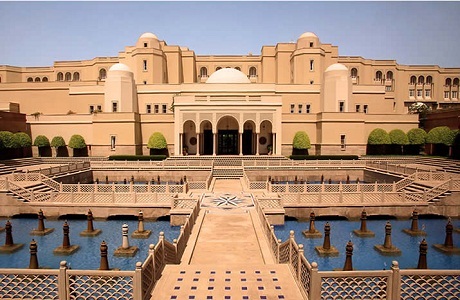 Featuring next on the list of top 10 luxury hotels in India is The Leela Palace Kempinski in New Delhi, which is usually occupied by political delegates and international leaders. The hotel offers extra security features like bullet proof windows, in addition to luxury facilities and modern amenities to its guests. Agra is one of the hottest tourist attractions in the country as it is the home to the Symbol of Love, the Taj Mahal. The Oberoi Amarvilas is a majestic luxury hotel a short distance from it and offers an excellent view of this amazing monument. 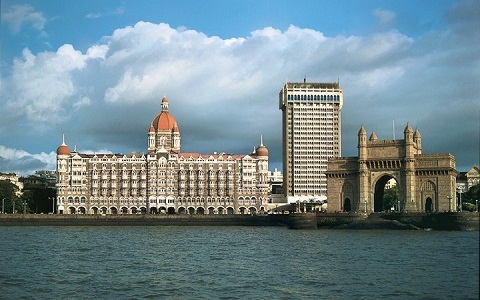 The Taj Mahal Palace in Mumbai is one of the oldest luxury hotels in India and also one of the favorites among both domestic and international tourists and business travelers. The Mumbai terror attacks of 2008 could not dampen its spirits and it still towers proudly, facing the glorious Gateway of India. 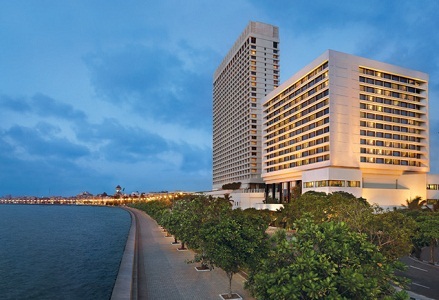 The next name to be spotted on the list of best luxury hotels in the country is that of The Oberoi, Mumbai, which stands in glory despite having witnessed the terror attacks of 2008. It blends grand luxury with contemporary style, which is reflected through its grand rooms and suites, along with facilities like nightclubs, cafes, bars and swimming pools. 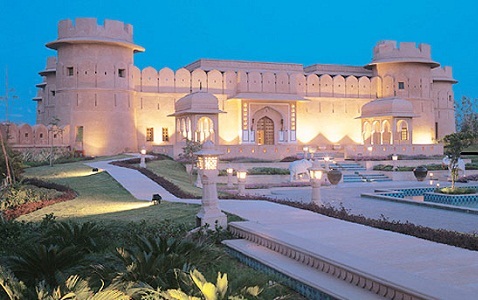 This beautiful hotel lies on a grand 32 acre area, I the midst of beautiful gardens and fountains, in the royal city of Jaipur and replicates the glory of the Rajput Era through its palatial rooms and suites. While you have to spend as much as Rs 35000 for a room here, the Kohinoor Suite with a private pool can be rented for a tariff of Rs 230000. 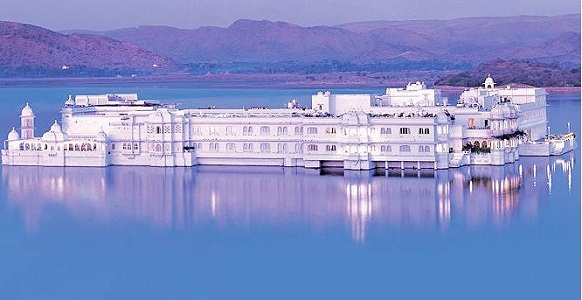 Featuring next on the list of top 10 luxury hotels in India is Taj Lake Palace Hotel, which lies on an island amidst Lake Pichola of Udaipur. Besides its beautiful location, the hotel is popular for its wonderful architecture and regal facilities. The tariff goes up to a huge figure of Rs 600000 for the Presidential Suite, which matches the grandeur of this amazing place. 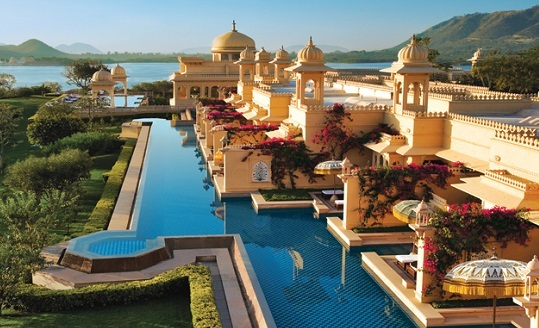 The Oberoi Udaivilas, which is a gem located in the city of lakes, Udaipur is one of the best luxury hotels in India. The hotel offers luxurious rooms and suites, in addition to facilities such as swimming pools, gardens, boating and fountains. The tariff reaches Rs 35000 for a premier room and a whopping Rs 250000 for the royal Kohinoor Suite. 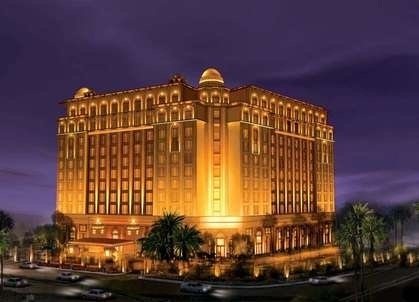 Some other well known luxury hotels in India are Wildflower Hall (Mashobra, Himachal Pradesh), The Oberoi Cecil (Shimla), Orange County (Coorg) and The Oberoi Grand (Kolkata).